Insider Monkey has collated the data from the latest round of 13F filings, for the period of June 30. From the data, we established that in the consumer services sector, hedge funds were quite bullish on five stocks, though their activity in each during the quarter differed. 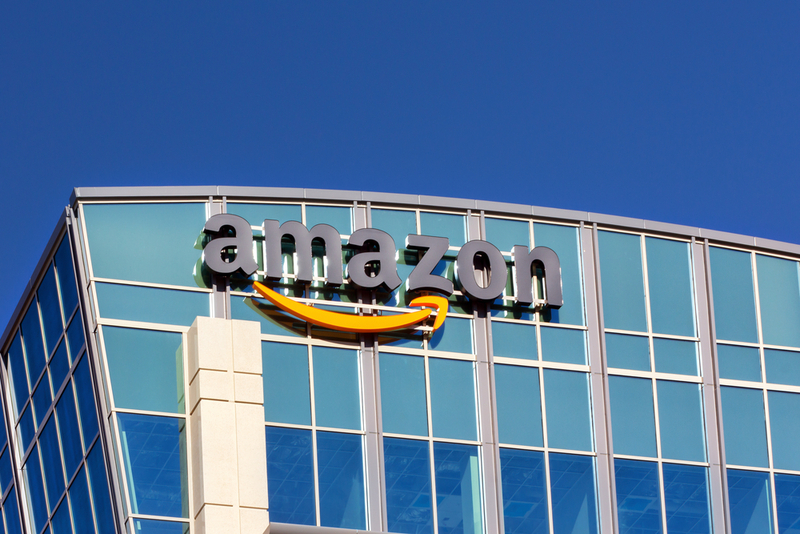 The stocks are Amazon.com, Inc. (NASDAQ:AMZN), Charter Communications, Inc. (NASDAQ:CHTR), Liberty Global plc – Class C Ordinary Shares (NASDAQ:LBTYK), McDonald’s Corporation (NYSE:MCD), and Comcast Corporation (NASDAQ:CMCSA), and in this article, we’ll take a look at these stocks and the hedge fund action surrounding them during the second quarter. We don’t just track the latest moves of hedge funds. We are, in fact, more interested in their 13F filings, which we use to determine the top 15 small-cap stocks held by the funds we track. We gather and share this information based on 16 years of research which showed that these 15 most popular small-cap picks have a great potential to outperform the market, beating the S&P 500 Total Return Index by nearly one percentage point per month in backtests, and easily beating the most popular large-cap picks of funds, which nonetheless get the majority of their collective capital. Why pay fees to invest in both the best and worst ideas of a particular hedge fund when you can simply mimic only the very best ideas of the best fund managers on your own? Since the beginning of forward testing in August 2012, the Insider Monkey small-cap strategy has outperformed the market every year, returning 118%, nearly two times greater returns than the S&P 500 during the same period (see more details). Let’s first have a look at Amazon.com, Inc. (NASDAQ:AMZN), the biggest American online retailer. A total of 103 hedge funds out of the ones we track were invested in the stock at the end of the second quarter, up from 96. The value of their investments in the stock leaped to $10.46 billion from $8.40 billion. During the second quarter, shares of the Seattle, Washington-based retailer were up by 16.66%, an indication that hedge fund sentiment was right. Year-to-date, shares of Amazon.com, Inc have been up by an even more impressive 55.07%. In a bid to increase its sales, Amazon.com, Inc. (NASDAQ:AMZN) has started delivering packages on Sundays and holidays after entering into a deal with The United States Postal Service. On another note, the company has been facing fierce criticism from authors through Authors United Group, which accuses it of using its dominance in online book sales mainly to boost its business. According to the 13F filings for the second quarter, Viking Global, managed by Andreas Halvorsen, initiated a position in Amazon comprising 2.28 million shares with a market value of $990.83 million. Out of the hedge funds we track, Ken Fisher‘s Fisher Asset Management was the biggest shareholder of all, owning 2.49 million shares valued at $1.08 billion. Hedge funds’ sentiment on Charter Communications, Inc. (NASDAQ:CHTR), an American cable telecommunications company, was also bullish. Out of the more than 700 hedge funds that we track, 96 of them were long in the stock, up from 77 at the end of the first quarter. The aggregate value of hedge fund investments in the stock was up by more than a billion dollars during the quarter also, to $9.86 billion. However, the company’s shares dipped by 11.32% during the second quarter. The cable company has been affected by fears of a looming significant cut in cable services, among other regulatory constraints. Things are still underway for a merger between Charter Communications, Inc. (NASDAQ:CHTR) and Time Warner Cable Inc (NYSE:TWC) in a deal that will see Time Warner shareholders receive cash and shares of the new public company. If the deal is approved by the Federal Communications Commission, Charter will control a large chunk of the cable market. The world’s most revered investor, Warren Buffett of Berkshire Hathaway emerged as the biggest shareholder out of the hedge funds we track, after the billionaire’s holding company raised its stake in Charter by 43% to 8.51 million shares valued at $1.46 billion.